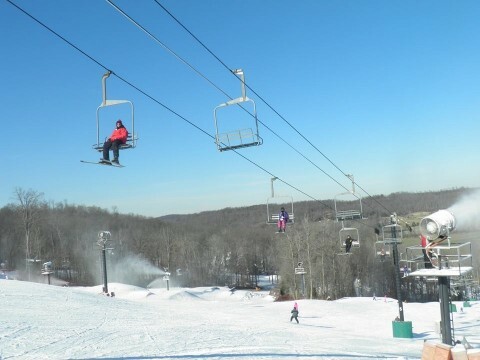 Ohio’s ill-fated Clear Fork Ski Resort, which first opened in 1962, has had a run of bad luck in recent years. 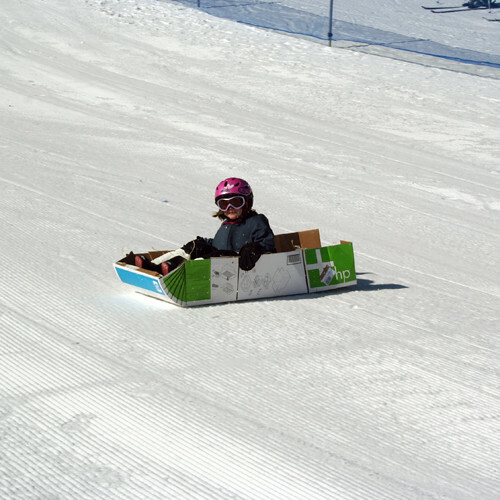 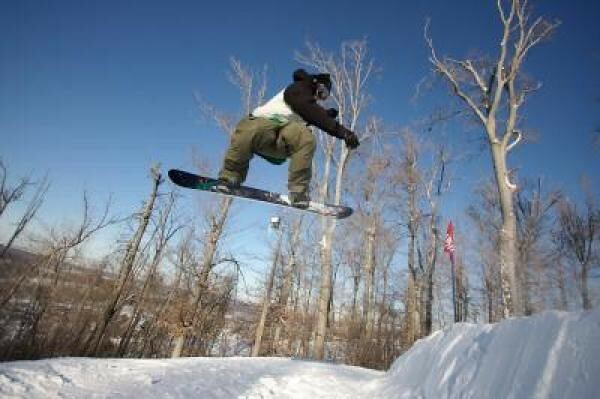 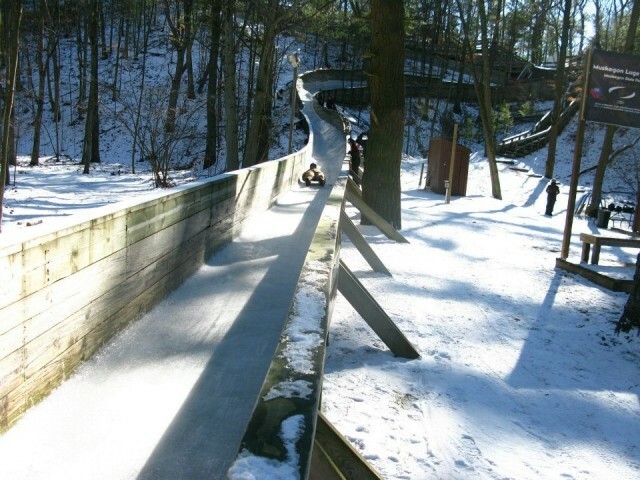 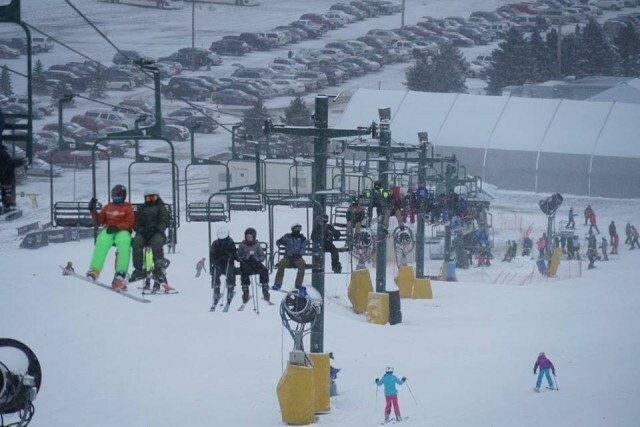 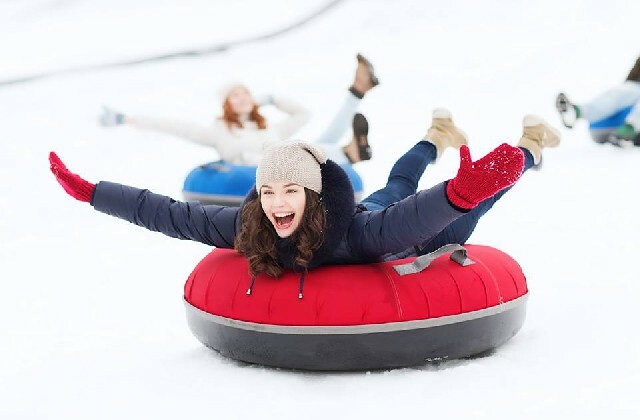 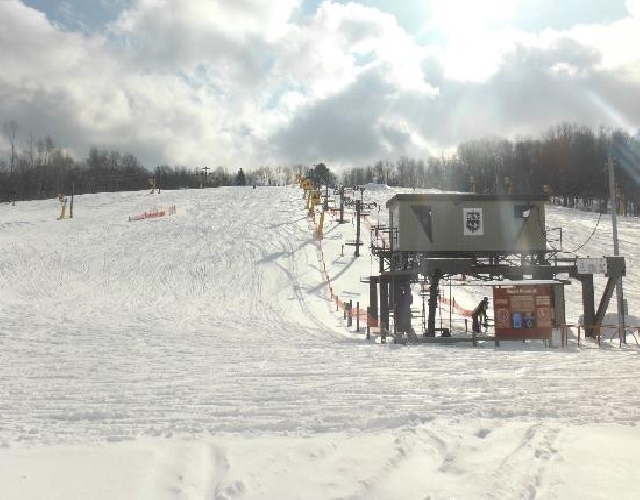 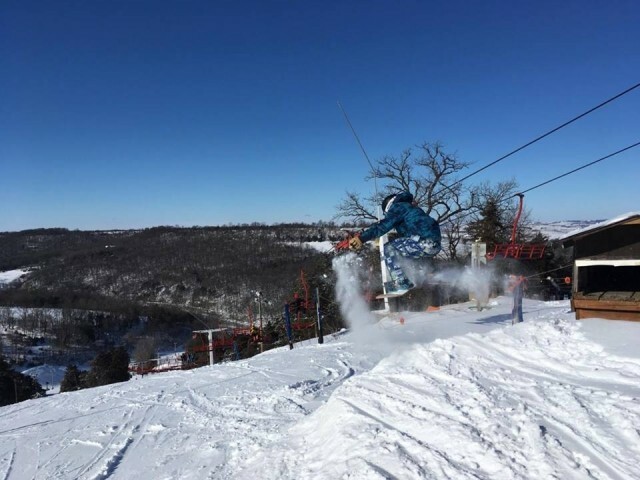 Ohio’s Clear Fork Ski Resort has once again closed. 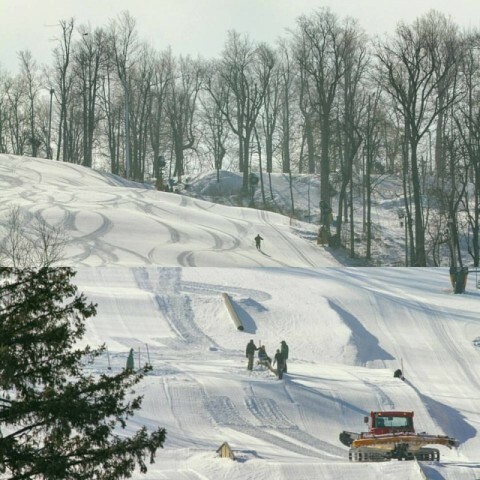 It is scheduled for a sheriff’s sale this month after a judge ordered foreclosure on the property to recover a nearly $2.5 million loan debt.